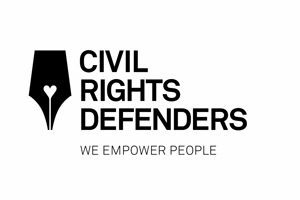 One of the CRD’s main tasks is to empower its partners – brave human rights defenders, who often put themselves at great risk through their engagement for other people’s rights. Civil Right Defenders, through the Swedish International Development Cooperation Agency, has supported BIRN Albania since July 2014, to conduct a study on self-censorship in the Albanian media. Civil Right Defenders through the Swedish International Development Cooperation Agency has supported BIRN BiH since October 2011, providing funding for the implementation of the Justice Series Programme.